Happy holiday week, y’all! I hope everyone enjoyed their 4th – I know we did! We enjoyed some time in the mountains with friends (thank goodness for a little drop in temperature up there!) and are glad to be home today, which is why it’s Toddler Wednesday this week! Lots of funny one-liners this week from the kiddos. It’s like I always say: I can’t make this stuff up. Enjoy! J: My daughter says I have Xian Yu (from Mulan) on my money! Me: Where’d you get that money? And who is your daughter? EK: Dad, will you sit on me? I mean carry me? EK: Dad, if I wrestled on you, you’d, like, spank me in the face! EK, randomly: So do you just look around when you want to find a husband? You just, walk around? Till you find the one you want? EK: I decided I don’t think I want my hair as long as Rapunzel’s. I want a little cut. Me: Oh really? (That had been her mantra for ages.) How short do you want to cut it? EK: I want it to be like Celia’s. EK: Celia, from Monsters, Inc.
Me: Oh, you want snakes for hair. J: I’m hopping on one foot because I didn’t take a nap. And EK is walking on two feet because she took a great nap. J, on roasted cauliflower: I am very hungry for dis. 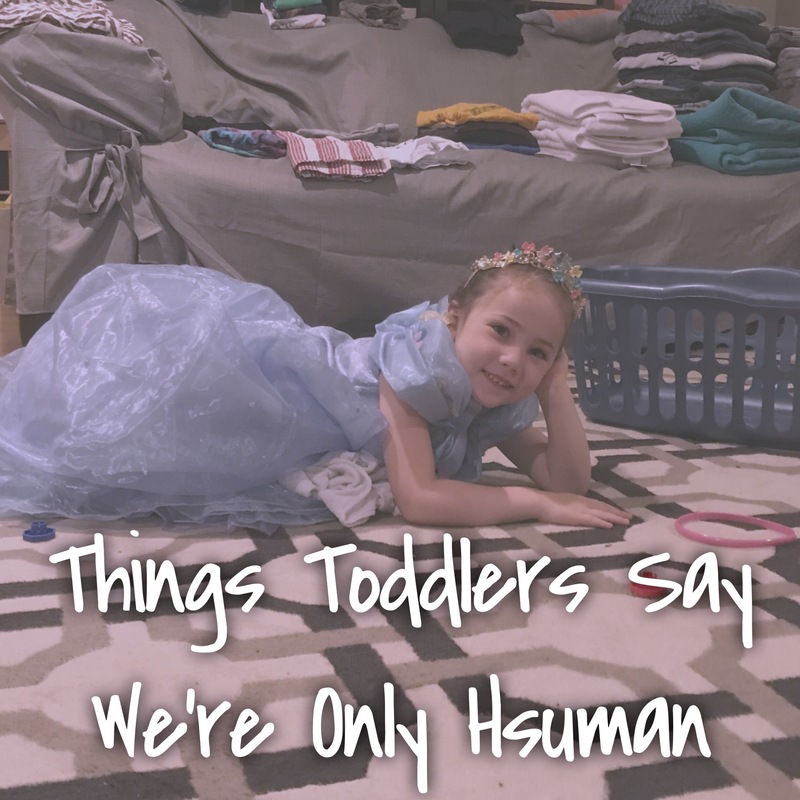 What silly things are your kids saying these days?! Leave a comment and tell me about it!